Frank Castle gets to continue fighting off the dredges of society. Netflix announced today that Marvel’s The Punisher will be given a second season. According to The Hollywood Reporter, this news comes on the tails of Marvel’s parent company Disney making headlines about developing its own streaming service. 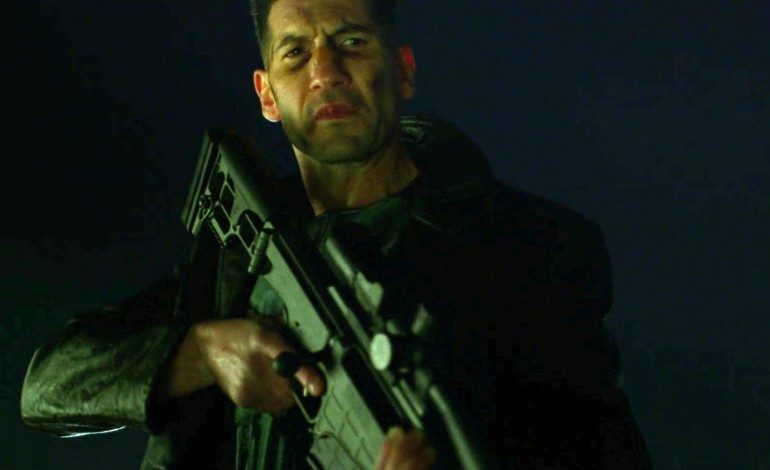 Jon Bernthal, formerly of Walking Dead fame, was featured as the Marvel favorite in Season 2 of the Daredevil series. Shortly after the debut, there was no doubt of a spin-off. The Punisher launched in November 2017 under critical scrutiny. Marvel fans have a much different view giving it a 94% audience score on Rotten Tomatoes. 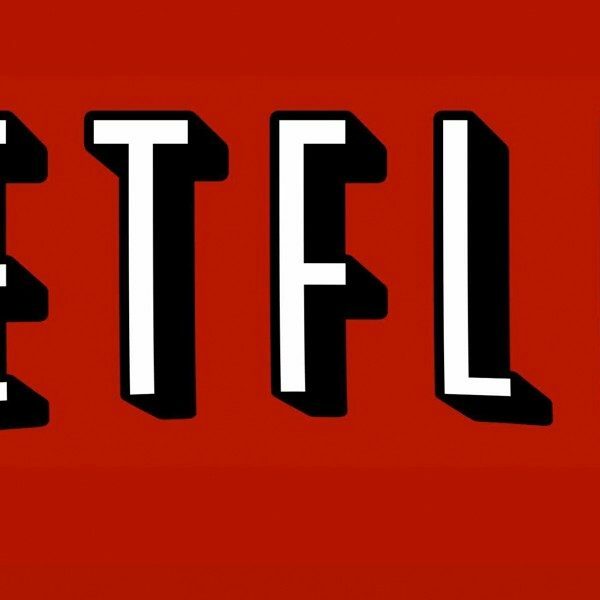 As the sixth Marvel series currently on Netflix, it joins Daredevil, Iron Fist, Jessica Jones and Luke Cage for multiple seasons. Miniseries The Defenders has yet to be offered a renewal. The Punisher boasts producers Steve Lightfoot and Jeph Loeb. The series also co-stars Deborah Ann Woll and Amber Rose Revah. Season 1 is currently available for streaming on Netflix.